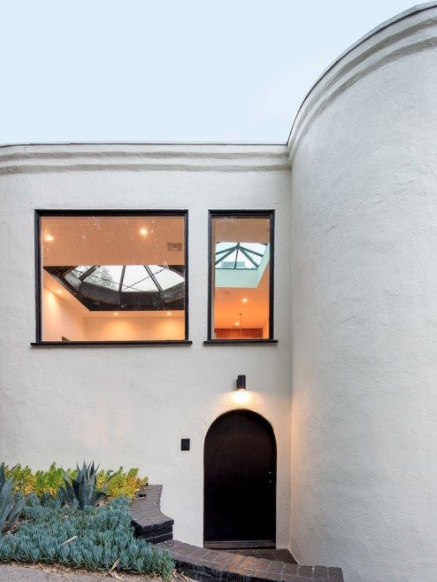 Tucked away in the heart of Hollywood Hills, this stunning home exudes tranquility. 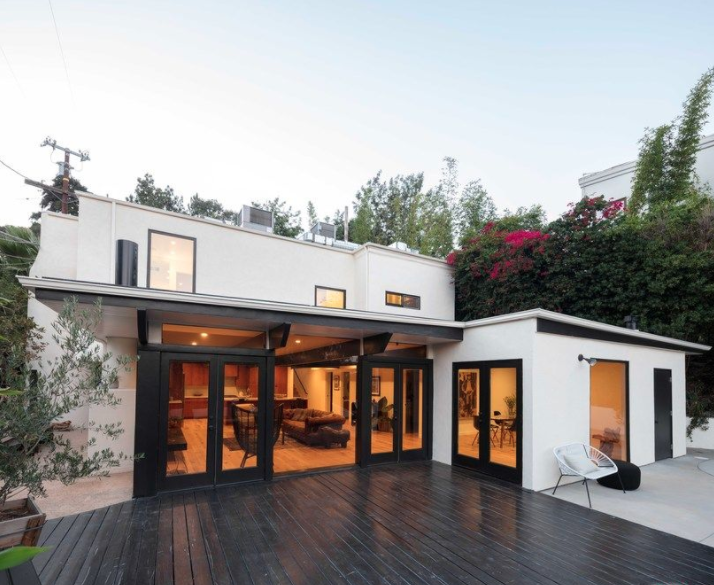 Contemporary and modern in style and design, this home has views of the canyon and trees, along with an open floor plan perfect for indoor and outdoor entertaining. One can enjoy a grand living room with a fire place, a peaceful patio terrace and pool, as well as hardwood floors, gourmet kitchen, and an abundance of natural light throughout the home. 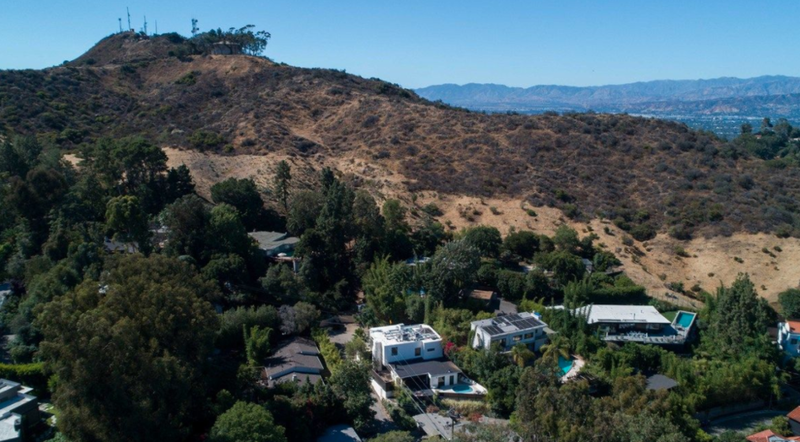 This is a perfect family home located in the world renowned Wonderland school district, or for those looking to experience and enjoy the quintessential serenity of the canyon hills.